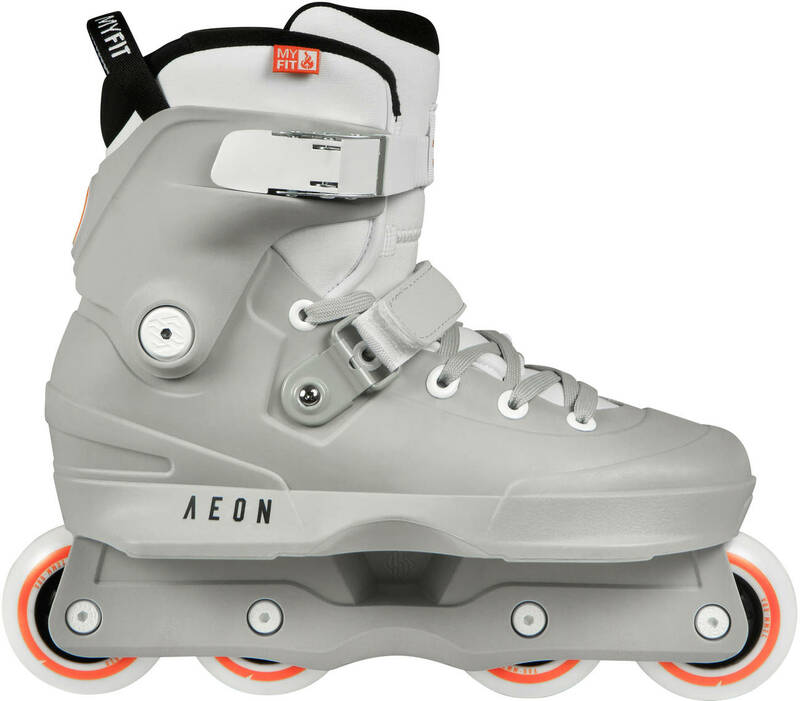 The Aeon is claimed to be the rebirth of the hardboot, and with its unibody construction, lightweight and super responsive feel, this might very well be true! 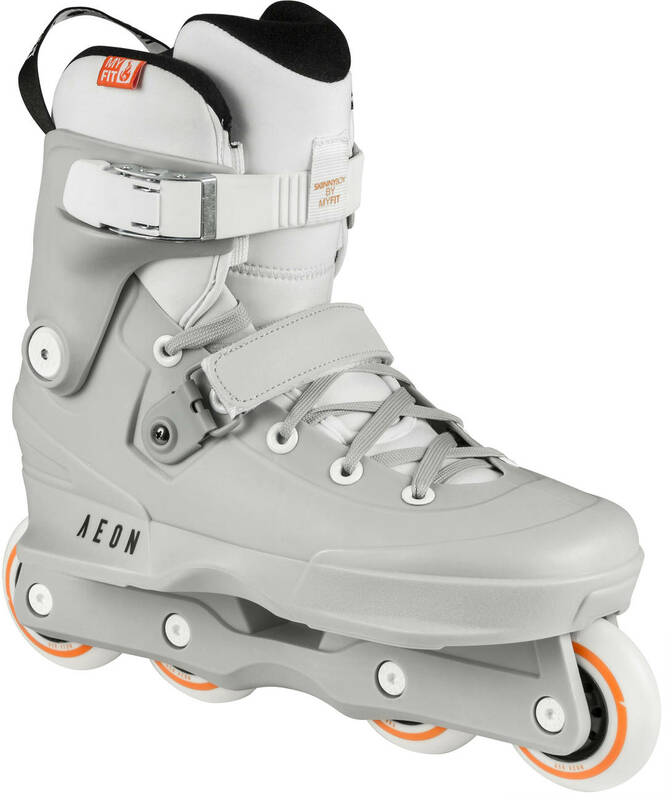 The 72 mm Grey AEON is for people who like shredding really fast and getting noticed by the ladies. Fits true to size. If in doubt, take them a size bigger than your sneakers. 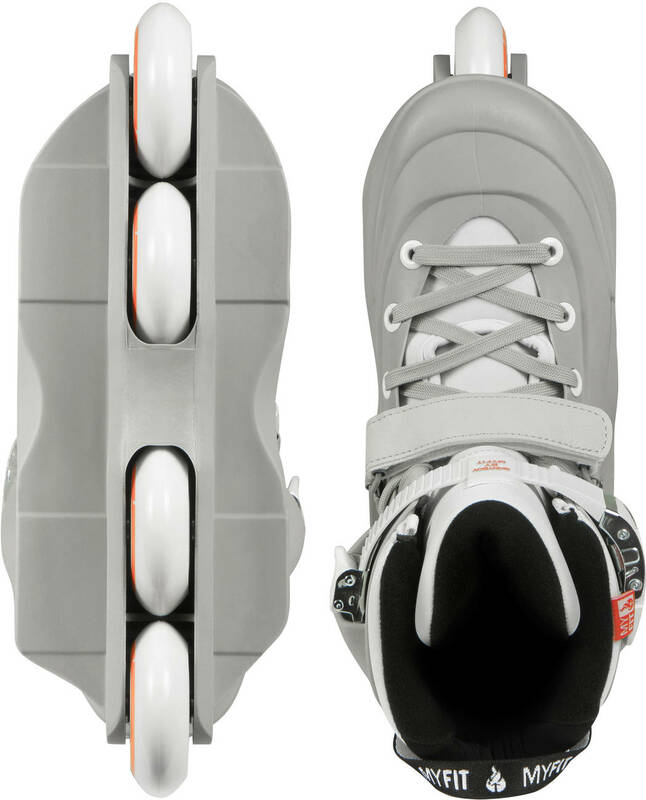 Please see the shell size chart bellow to see which skate sizes share shells. 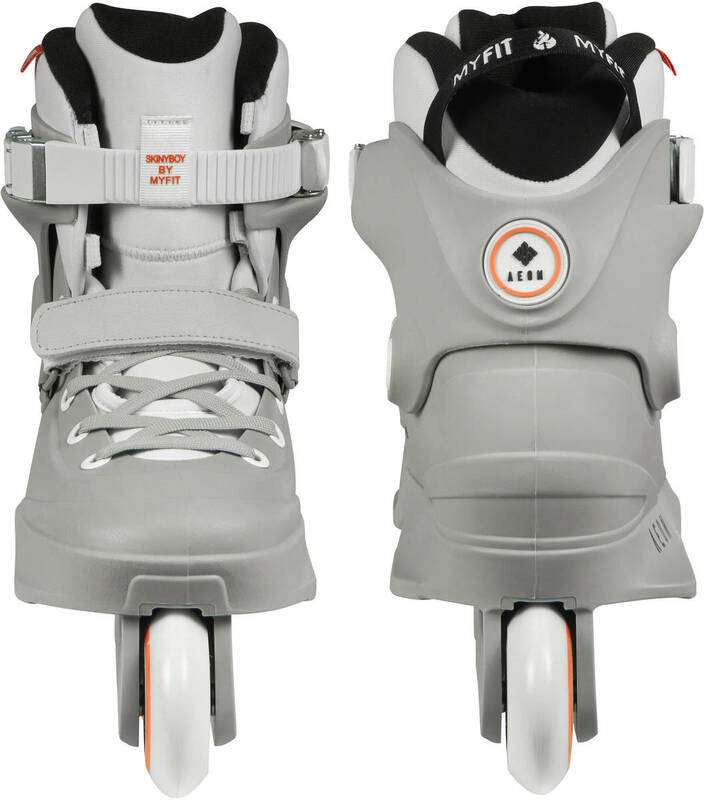 USD has played a crucial role in building the image of the sport, releasing classic skates that made history, and assembling some of the best teams ever. With the recent addition of Franky Morales and Montre Livingston, the USD crew is still one to look out for these days, and keeps on turning heads Up Side Down.